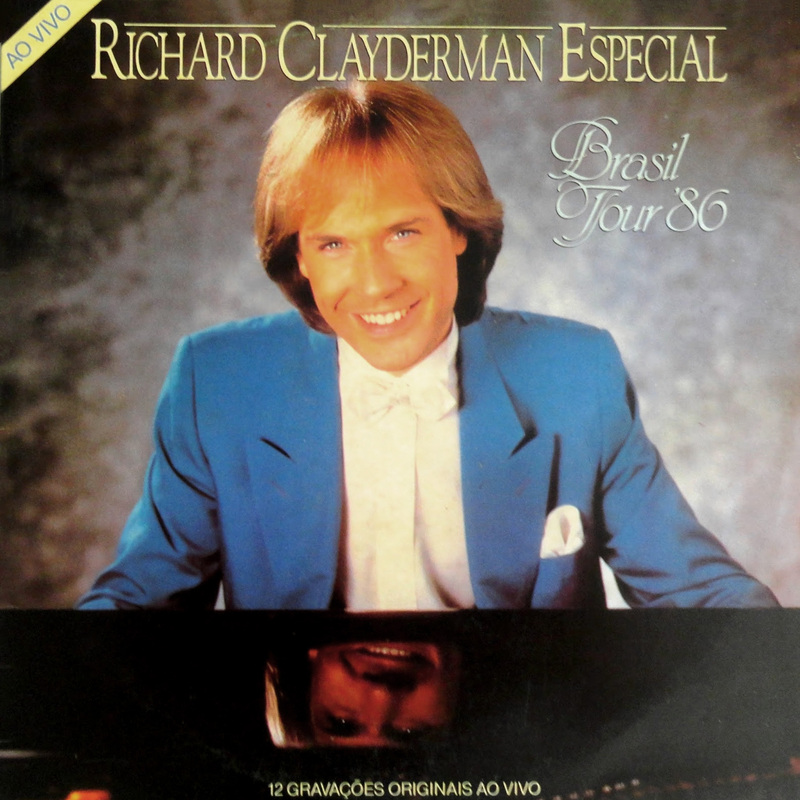 ‘Brasil Tour ’86‘ is a live Richard Clayderman album released by SONY MUSIC ENTERTAINMENT (Brasil) in 1986. While the vinyl issue is relatively easy to find on internet sites, the CD version is much rarer but can be found occasionally on specialist sites. The concert was recorded with string and persussion sections and featured many of Richard Clayderman’s greatest hits from the 1980s.